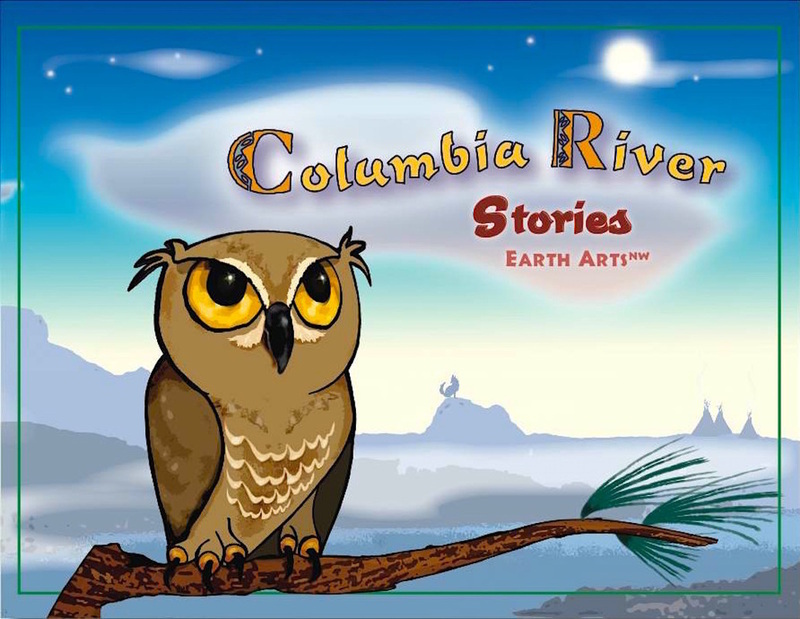 I love collaborating to gather in stories from the ethers of imagination and have done that with thousands of kids (grades K-6) in residencies through Earth Arts nw. We often start by mapping the setting of our story which gives us a shared "where" to begin imagining from. You can read several grades 1-6 stories HERE. I also work with adult storytellers to illustrate their stories. If that interests you, check out my Illustration Services. 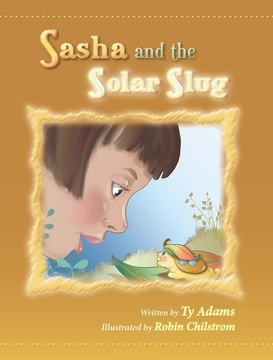 Finally, I write (and sometimes publish) children's stories and activity books. I'll update this page as current projects blossom.